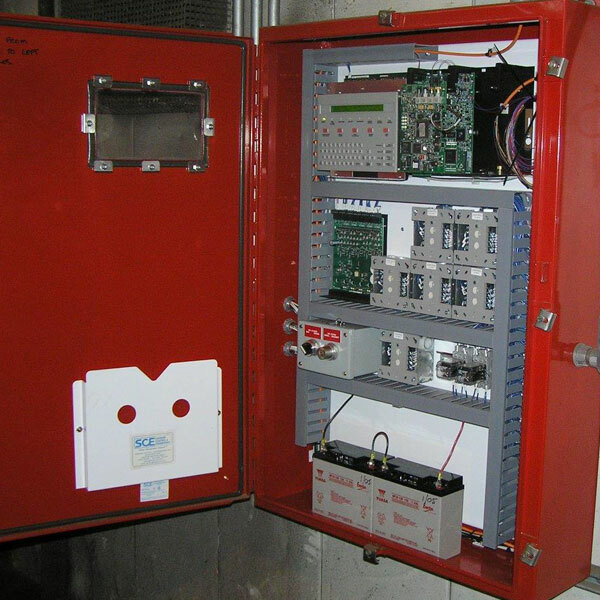 Specializing in industrial and commercial facilities, Grunau is the complete solution to your fire alarm needs. With our fully trained and experienced team, Grunau has the capability to fulfill the comprehensive system design, installation, and inspection needs of our customers. Rather than just another commodity, our customers view us as a valuable resource, contributing to the success of their business. Our customers trust us to bring a value-driven approach to our areas of expertise. With a culture of continuous improvement, we are able to create long term partnerships where we and our customers both succeed. 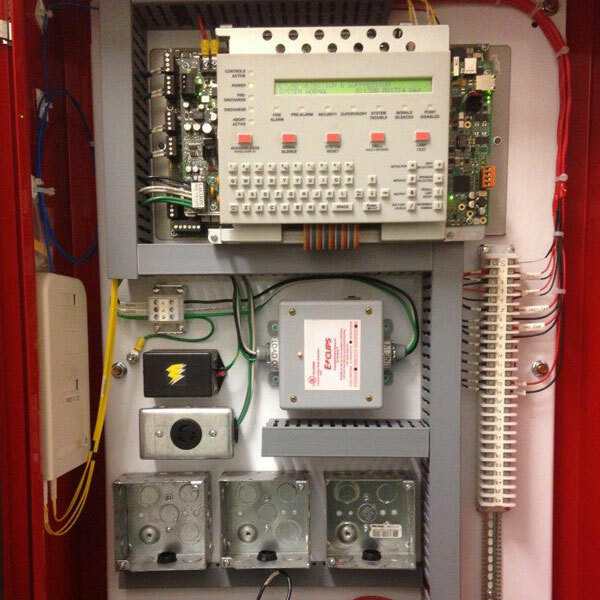 Grunau is not only your fire alarm systems expert. We can provide service for all of your fire related services, be it fire alarm, fire suppression, special hazards, and more. If it is designed to protect you or your facility, it’s in our wheelhouse. Visit our locations pages to contact the local office that will take care of your fire alarm and detection needs.